Comments: Stable (and prettier!) new version of Österreichring. 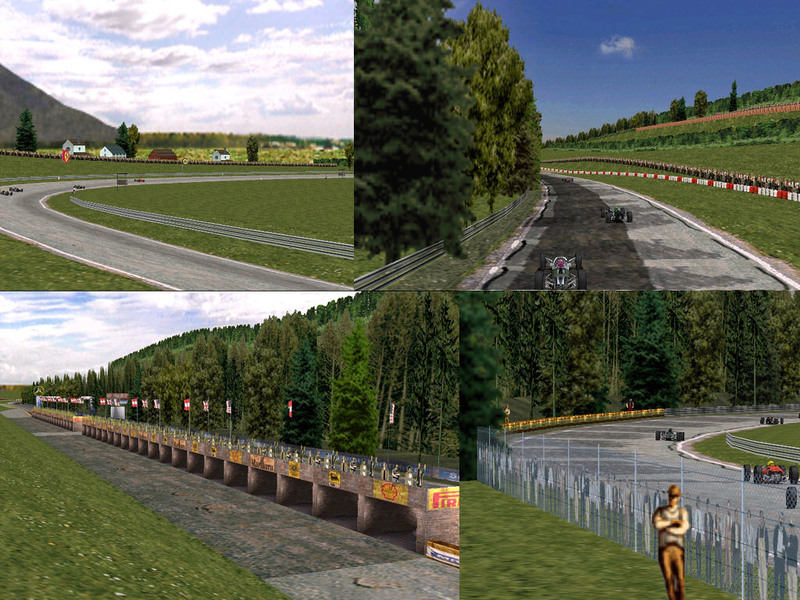 Obsoletes the 'Zeltweg' version; same layout, but without the CTDs & lockups when racing online.